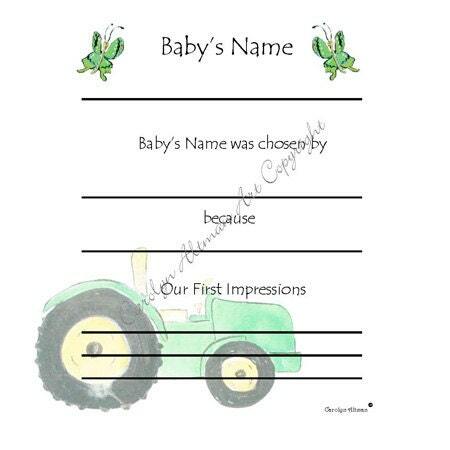 8.5x11 or 12x12 inch hand-painted little farmer baby memory book with tractor design on front cover. 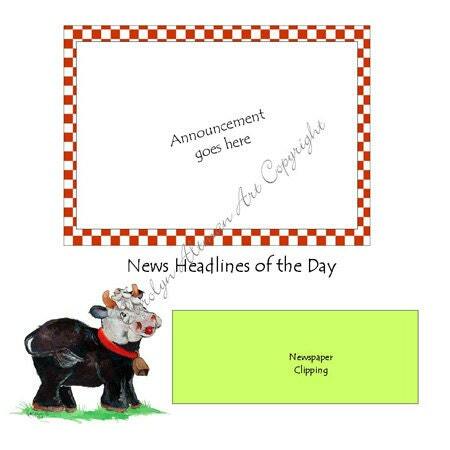 A sweet poem is on the first page of each book that I design. 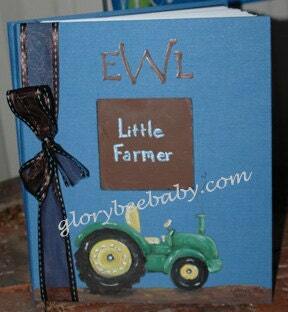 This book contains your choice of 36 or 64 pre-printed pages all filled with adorable little farmer designs. This baby book is exactly what I was looking for!!! Personalized, hand painted cover is heart warming. 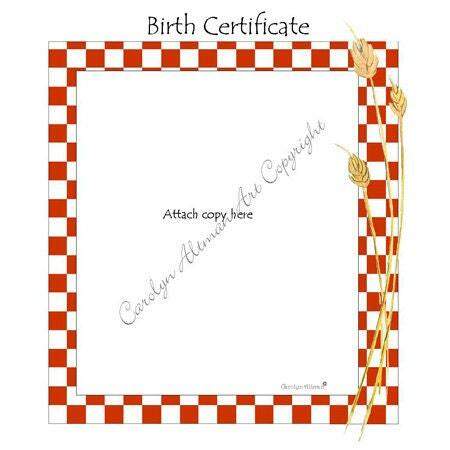 Carefully crafted from cover to cover with each individual page sleeved for protection after documenting every important milestone in a little ones life. I couldn't be happier and can't wait to give it to my daughter! Thank you Carolyn!